” is an old Babylonian carving (1800-1750 BC) From southern Iraq. 3) The demoness Lilitu, known which are Bible as Lilith. 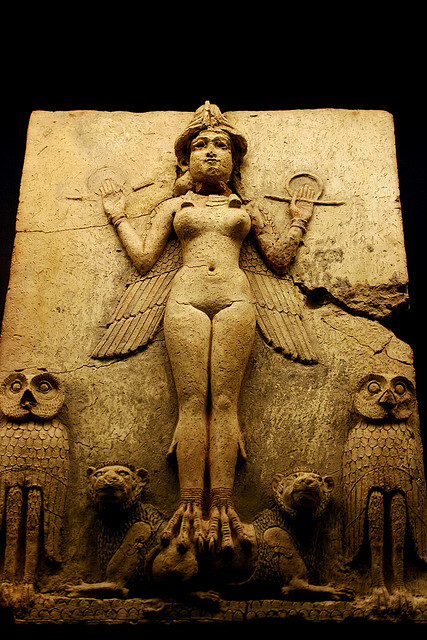 Checks confirm that the ‘Queen of the Night’ relief was made among 1765 and 1845 BC. Location: The British Museum ( It’s worth visiting!) I used to be alone but i spent greater than 6 hours need to know around in its amazing corridors and galleries.